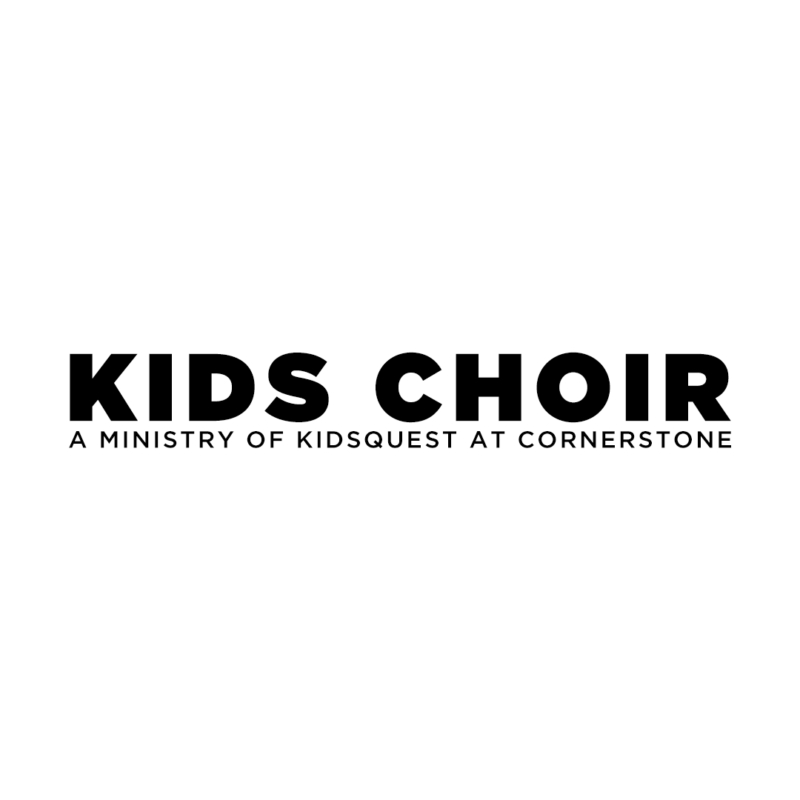 Kids Choir // Sign-Up Now! Join our KidsQuest Choir here! "There is really no greater joy than being able to share the life changing message of the Gospel with a child and possibly even helping them to learn of who Jesus Christ is for the first time. I'm so thankful for the opportunity to serve in our Children's Ministry at Cornerstone. Our ministry partners are not just teammates, but a family with two common loves - Jesus and children! Our hope through this ministry is to grow our children in Christ while allowing our parents to engage in a worship environment. We're intentional about our time with our kids. We teach, play, and engage with every child that walks through our doors. We are excited to partner with parents to help raise up a new generation of disciples devoted to loving and serving our Lord!" "KidsQuest has impacted my child’s life in many ways. She has found her self-confidence through the volunteers that are constantly encouraging her. She wants to share Jesus in her school! She goes to church excited to learn, and experiences teaching in fun ways. KidsQuest has shaped her into a little fighter for Jesus, and I get to watch her begin to change the world for Him." Our Tuesday Night Children's Club! to have such amazing teachers at KidsQuest." Our KidsQuest volunteers are family. 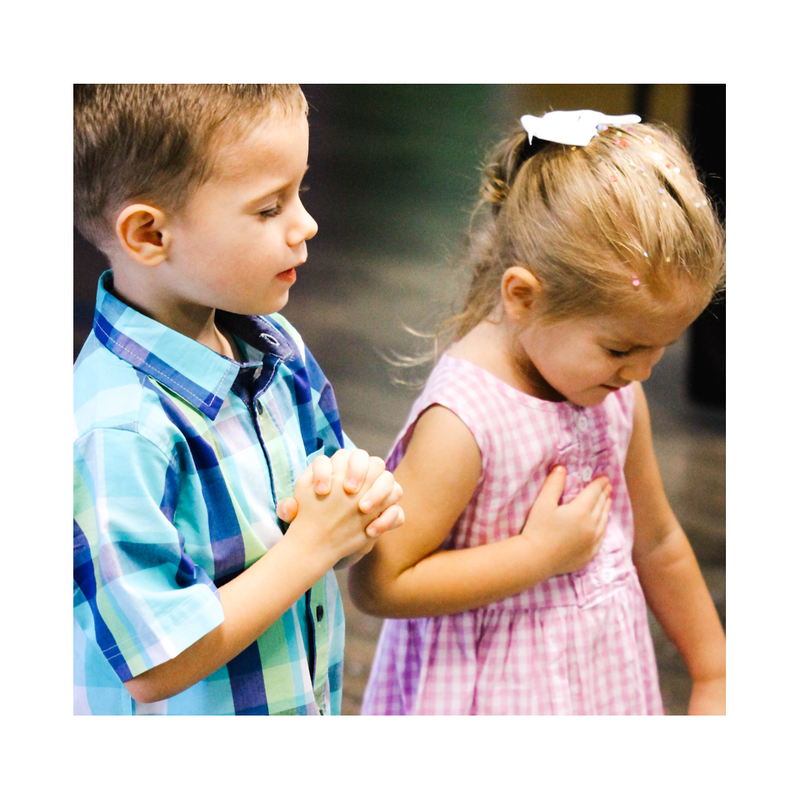 We recognize the importance of teaching children the love of Christ. Every weekend, we have the opportunity to grow in our own walk with Jesus by the childlike faith that our children demonstrate. 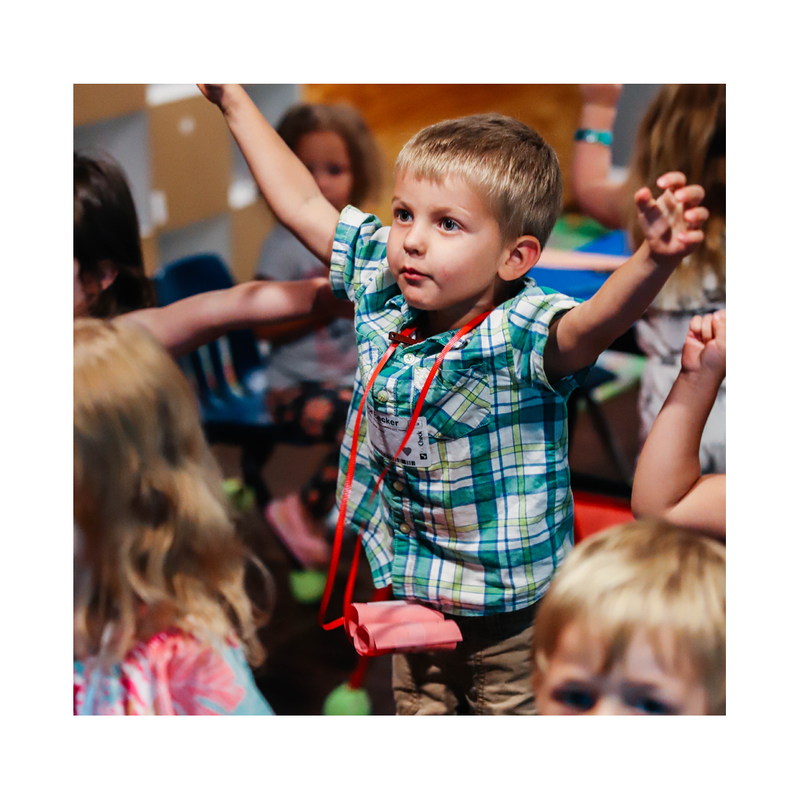 If you feel called into our Children's Church, let us know! Click below to get in touch with our KidsQuest Director!